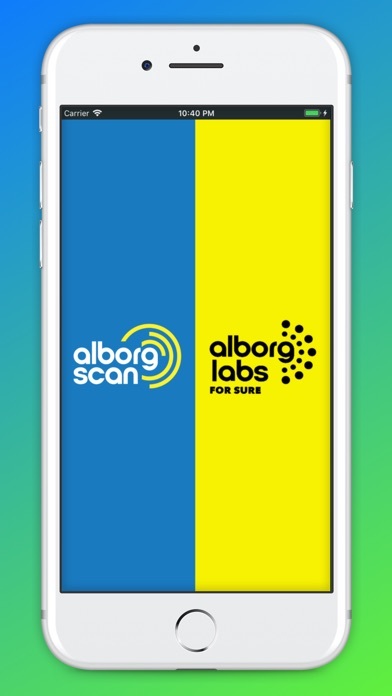 alborglab is designed as an engagement and communication app to help patients get the most of their experience at alborglab. 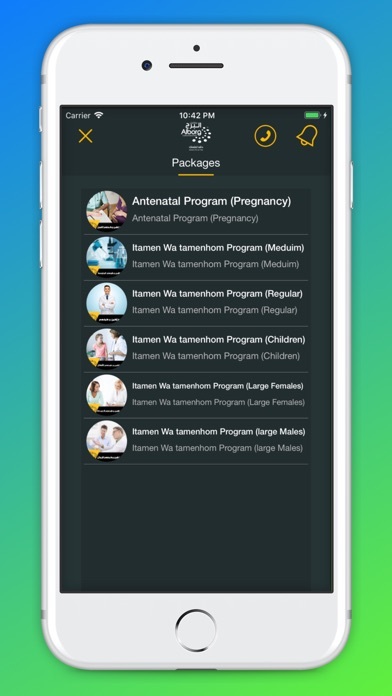 The application allows users to easily: Schedule home visits. 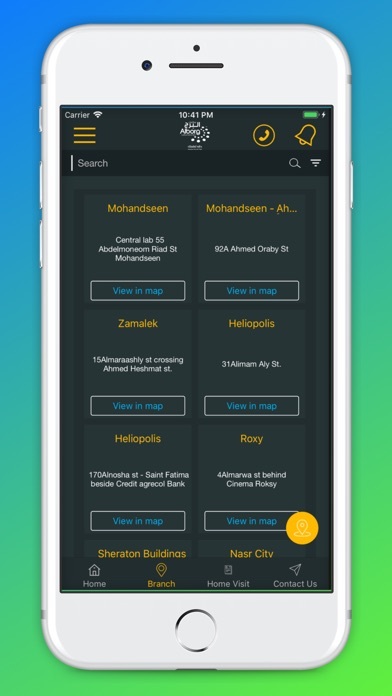 Search Branches and find contact details and directions to them. 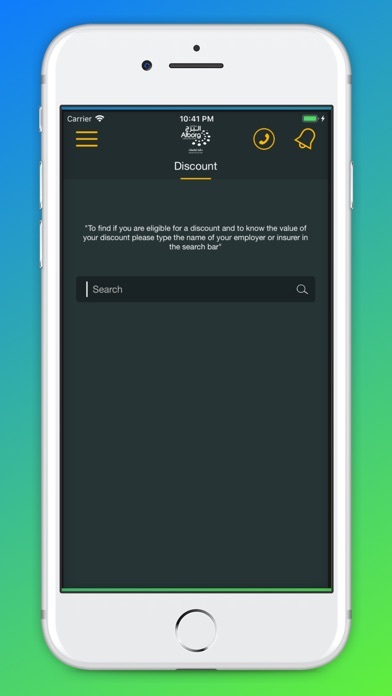 Get access to their results and share them with their physicians. Stay up-to-date with alborglab offers and packages.